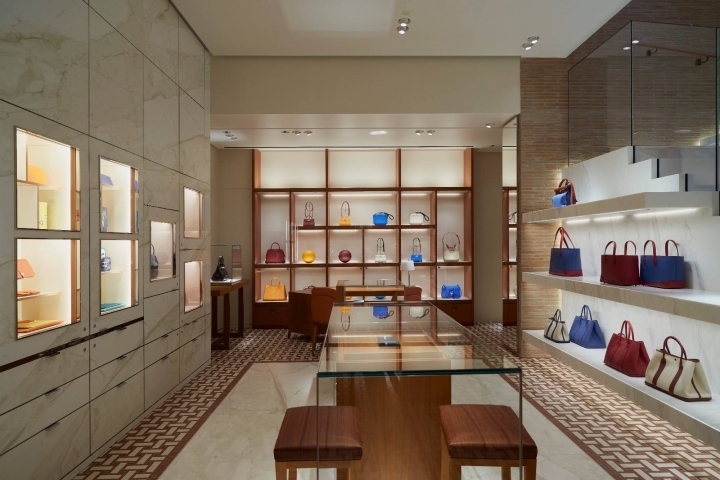 Hermés has recently opened a new flagship store in Rome, Italy. 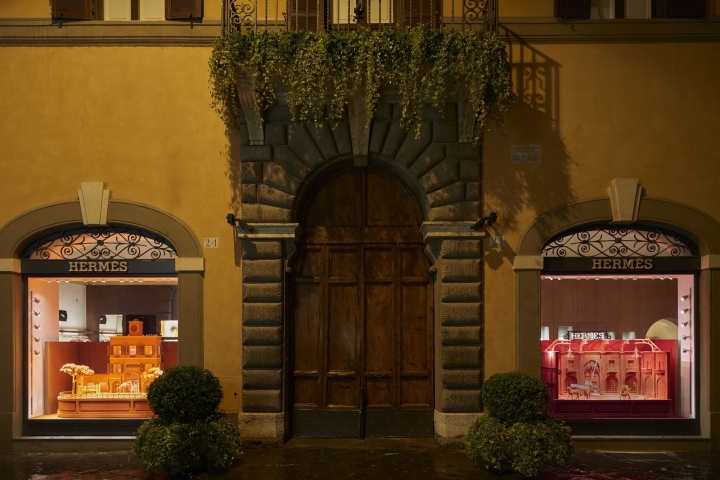 The store which covers 600 sqm on 2 floors is located within the sixteenth century Palazzo Arconati-Negroni-Caffarelli. 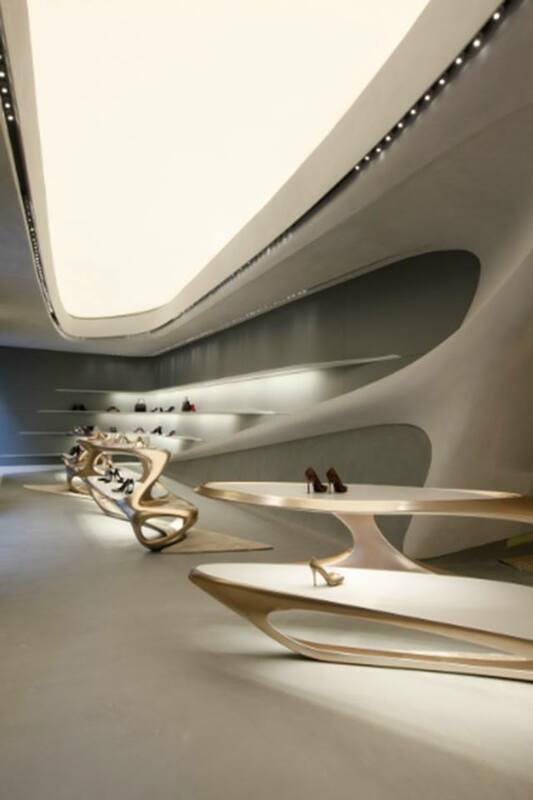 It is the only opening of the French fashion house in Europe for 2016. 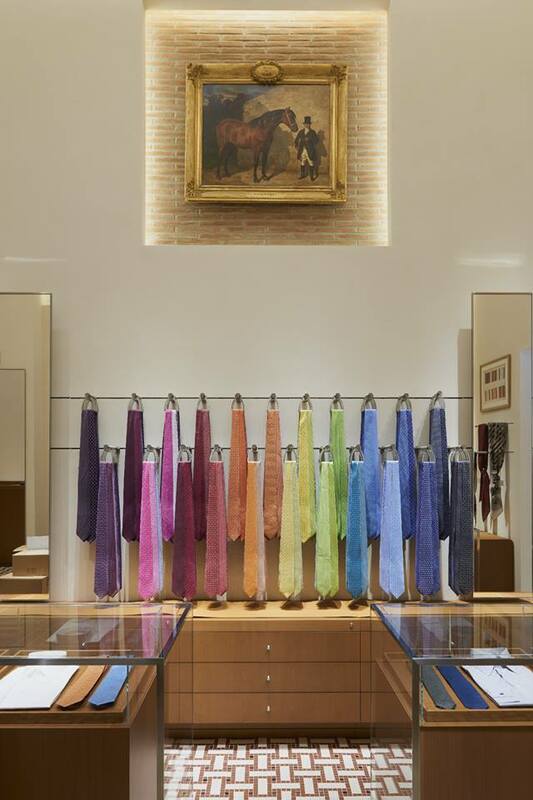 “The opening of the new boutique in Via Bocca di Leone – said Francesca Carrobio, CEO of Hermès Italy – is an important sign of the trust that Hermès has in our country.” The former space at Via Condotti remains operational as a location for events and as a showroom. 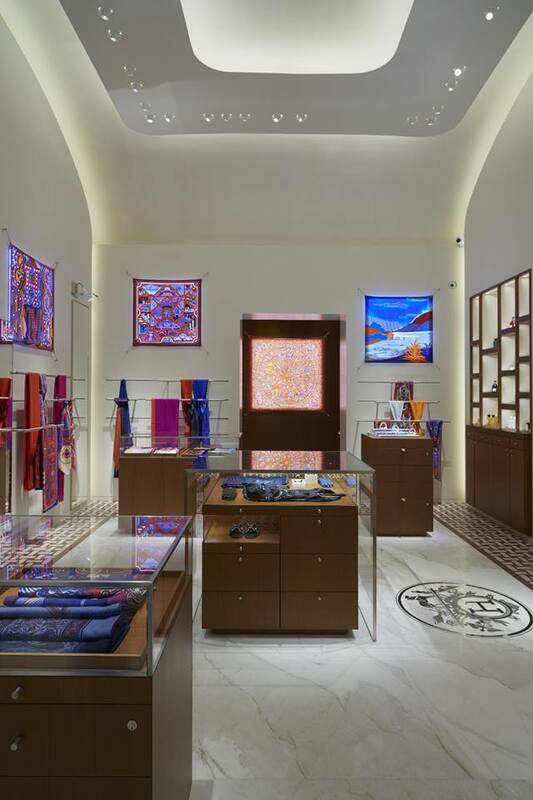 The new Hermes store in Rome features the entire universe of the collections of the brand, including ready-to-wear, handbags, shoes, saddlery, silk accessories, small furniture pieces, china and crystal. 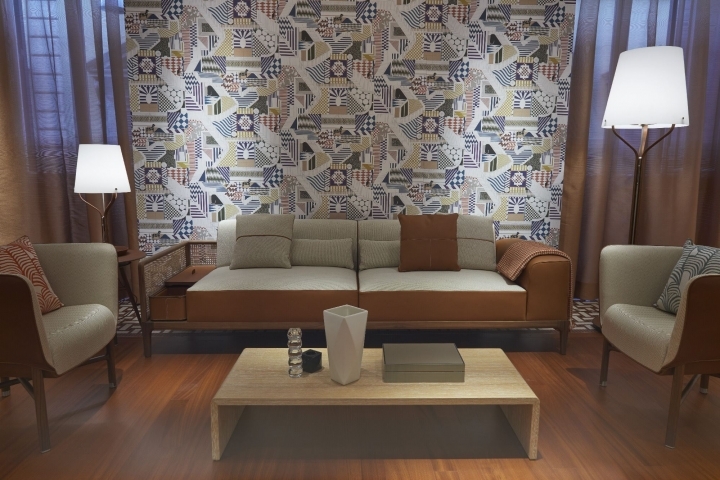 For sale is in the exclusive collection of leather footballs made in the colors of the teams of Roma and Lazio. 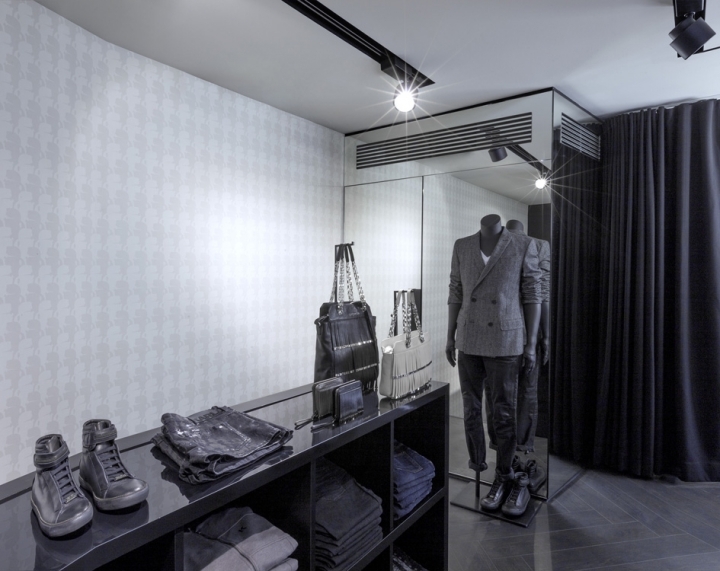 The interior design has been entrusted to RDAI Parisian architecture, under the artistic direction of Denis Montel. 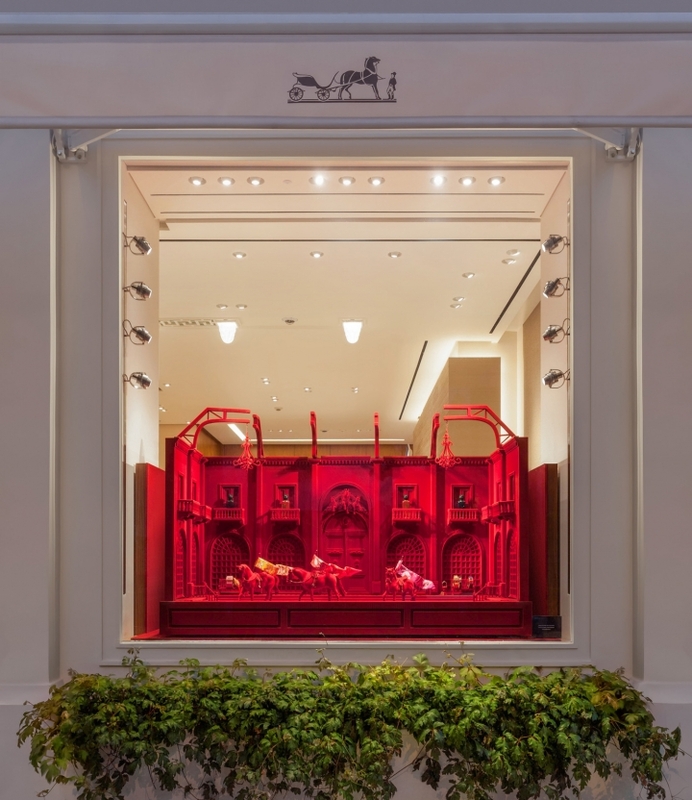 With the occasion of the launch, Dutch artist Noa Verhofstad has created a series of window showcases, entitled “The World of the Horse”, focused on equestrian worlds of Paris and Rome UNIT .